The Keen Team – a mysterious group of Chinese hackers who hacked Apple’s Safari Mac OS X Mavericks system in just 20 seconds and Windows 8.1. Adobe Flash in only 15 seconds during Pwn2Own Hacking Competition this year, are no more mysterious as the team revealed its members identity. In an interview with a Chinese newspaper on this 13 April, the key member of the Keen team and co-founder as well as chief operating officer of the team’s Shanghai-based parent company, Lv Yiping said half of his team members are the top scoring students in the national college entrance examination, half of them are majored in mathematics, and half are from Microsoft. He also added that the team's eight core members are the top hackers in the country. The Kean team is the first Chinese hackers group to have won the prestigious title at the world hacking contest held in Vancouver this year in March. Back in 2013, they also took part in the Mobile Pwn2Own contest held in Tokyo and successfully hacked operating system iOS 7.0.3 of Apple’s iPhone in just 30 seconds. 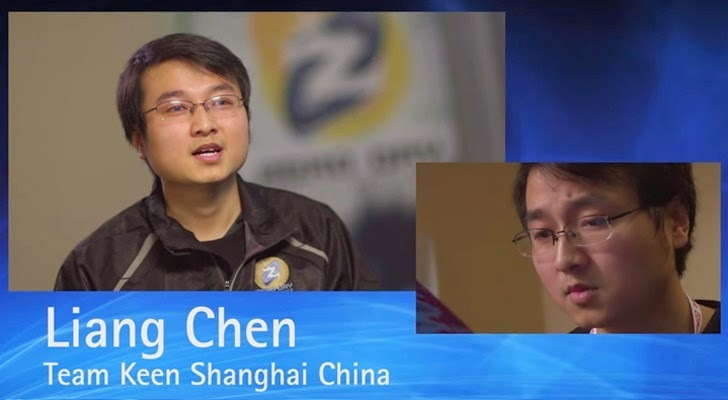 The team is lead by a young hacker, Chen Liang, 28, who holds an undergraduate degree from Shanghai Jiao Tong University and a master degree from Fudan University, said that he locked himself in a rented house for two month period, sleeps six hours a day and speeds all his time focusing on hundreds of millions of lines of code, in order to prepare for Pwn2Own hacking contest. The team is widely called ‘hackers’, but the team member not to be called so, as the work feels a ‘black thing’. “If you don’t know where the attacks are coming from, how can you better defend yourself,” said Lv Yiping. “Our research on hacking is to better safeguard the system,” he added.